Navy Sports Club become the first team to qualify for the Dialog Clifford Cup semifinal round, beating Police Sports Club 36-28 in the quarter final played at Racecourse International Stadium earlier today (16th). Navy came into the game following a relatively successful league season even though they ended in second place, while Police Sports Club were in disarray, finishing 7th. 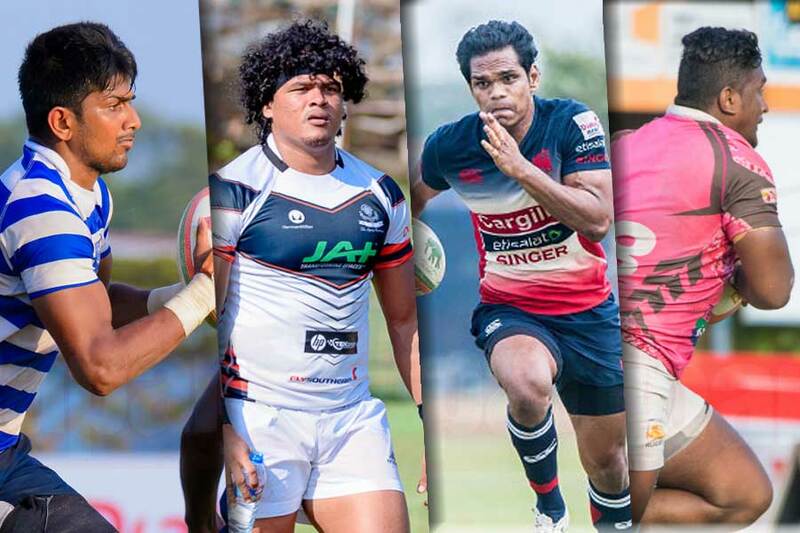 The team from Welisara were forced into one change, leaving in-form flanker Raveen De Silva out due to a back spasm while Janith Chanaka returned for Police after a shoulder injury. The first half was a half in which the lead changed hands on many occasions, however, it was the in-form Navy outfit that went into half time with a slender three point lead as Police showed heart in a sublime first forty. Police Sports Club’a lead was short lived as Harsha Maduranga scored to take the Sailors into the lead for the first time in the game. Fly half Abzal was the creator as his short ball, this time to Mushin Faleel saw the center offloading to half back Harsha Maduranga, as the nippy scrum half dived over for their second try. Kasun Suranga was the next to dot down, this time for Police as they leveled proceedings again soon after a break in play. The fullback stepped past onrushing defenders as he picked the ball from a ruck to score. Sandesh made no mistake with the conversion however a penalty at the stroke of half time meant Navy went into the break with a slender three point lead. The second half was similar to the first as both teams traded blows in topsy turvy fashion but it was Navy who had the last laugh. Kasun Suranga doubled his try tally as halfback Hashan Gomes broke the line, setting up the fullback who provided vital support. 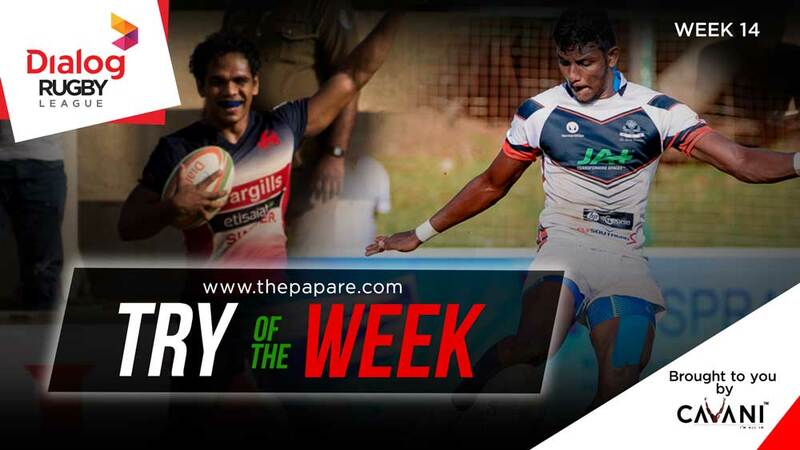 Kasun De Silva was the beneficiary as the big prop ran on to a short ball scoring after replacement Navy winger Buddima Piyarathne made a scintillating break as Jayawickrama missed touch. Thilina Weerasinghe punished Jayawickrama who missed touch on a second occasion as the game seemingly slipped away from Police. A side to side game saw two further tries being scored in the final few exchanges. 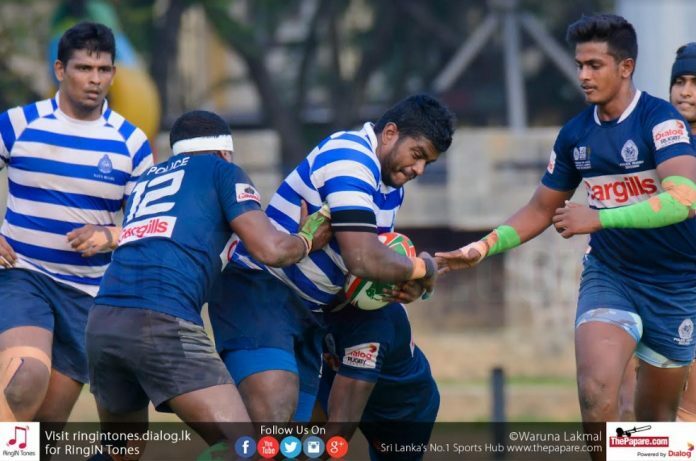 Police replacement Kavinda Jayasundara scored minutes after try scorer Kasun De Silva saw yellow for cynically pulling down a rolling maul 5-meters away from the try line. Jayawickrama converted and the two teams were separated by a single point as Navy looked shaken. Police were made to rue their errors and not clearing their lines cost them for the third time as standing captain Dulanjana Wijesinghe scored to wrap things up for Navy. Dialog Clifford Cup: one final chance for redemption? 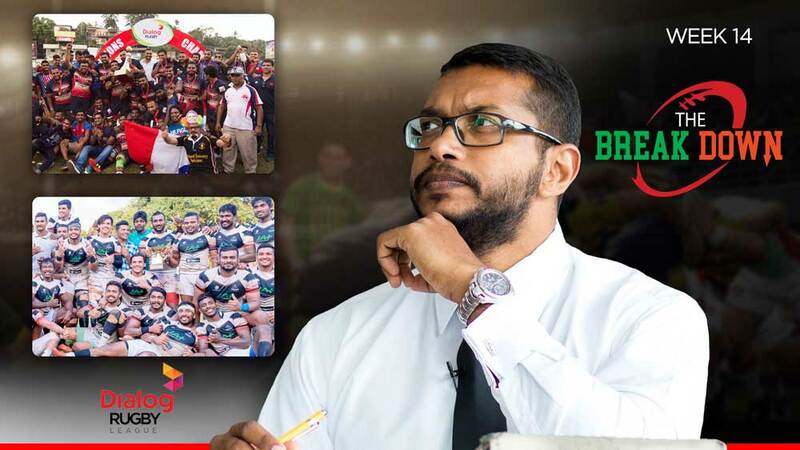 Thomian Rugby – Eyeing the prize!